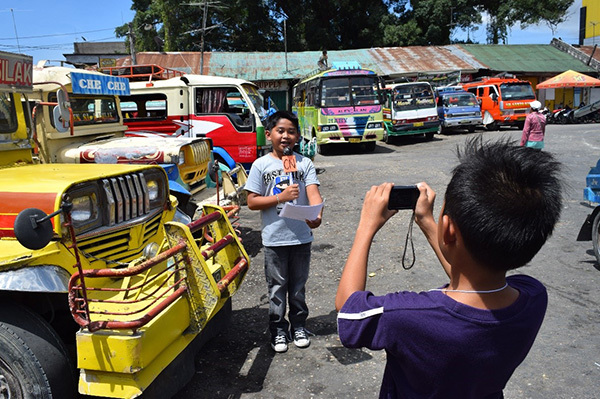 “Naka-recover na pud,” answered the woman interviewed by young reporter-in-training Devin at the Cogon Bus Terminal in Tagbilaran. 10-year-old Devin, clutching an improvised cardboard prop microphone intent at looking professional in the video being filmed by fellow child-partner, has been asking the woman about her experience during the big earthquake back in 2013. “Dili pud ko musugot nga mubalik ‘to!” was the interviewee’s quick response to a crowd bursting in laughter. Bohol election observers share their experience at a press briefing in Tagbilaran City. The International election observers found the conduct of the May 9 elections here in Bohol generally “organized and orderly”. 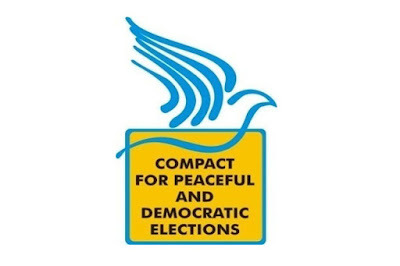 In a press briefing here on Tuesday, May 10th, the team deployed to sixteen voting precincts in Panglao, Tagbilaran, Baclayon, Tubigon and Inabanga, Bohol as part of the Compact for Peaceful and Democratic Elections (COMPACT) - International Observers Mission (IOM) 2016 said the voting process here was well coordinated. An international election observers’ mission will monitor the elections in the towns of Tubigon, Baclayon, Panglao and the city of Tagbilaran. The group of five international observers deployed to Bohol is part of the 15-delegate Compact for Peaceful and Democratic Elections (COMPACT) - International Observers Mission (IOM) comprised of parliamentarians, academics, development workers, youth and student leaders from the United States of America, Germany, Sweden and Japan who will monitor the conduct and outcome of the 2016 Philippine elections. Saulog! Tagbilaran Festival, now on its 4th year, is getting more spectacular! spectacular! by the year. We can't say we haven't seen these costumes and dance moves and formations before, but those smiles are sure Tagbilaranon!